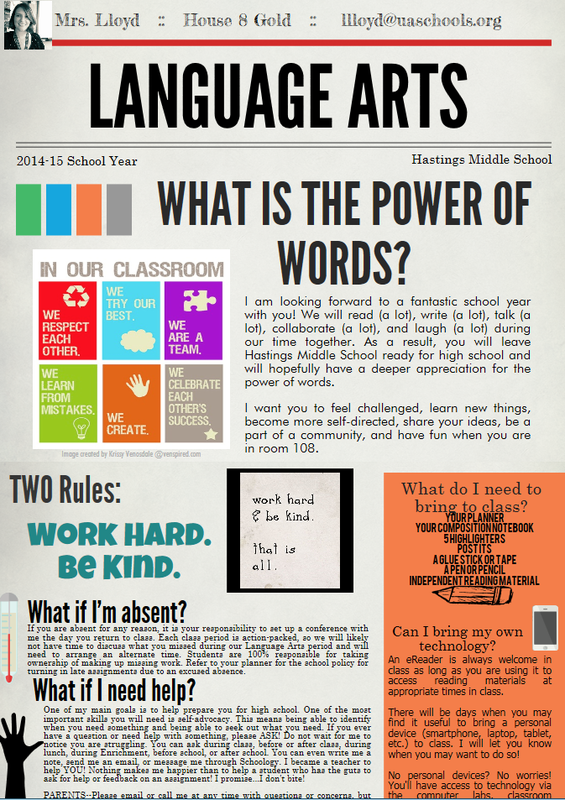 To help our students and us usher in 2016, this week’s infographics are all about this new year. And these are New Years Resolutions that include SMART goals for our Resolutions . . . just like our SGOs . . . 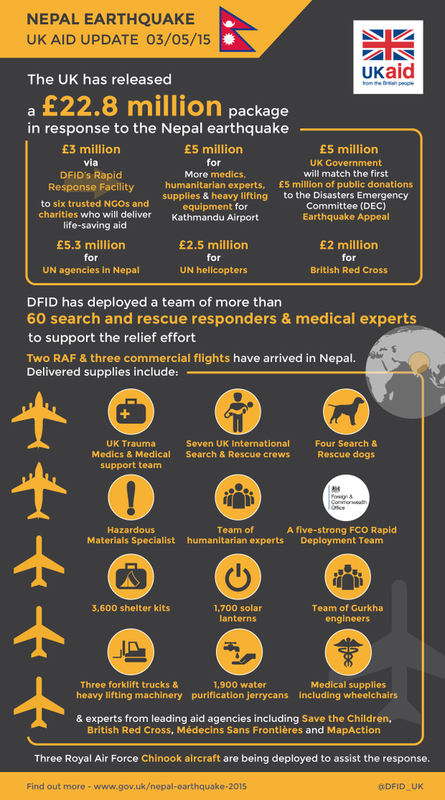 This week’s infographics are all about . 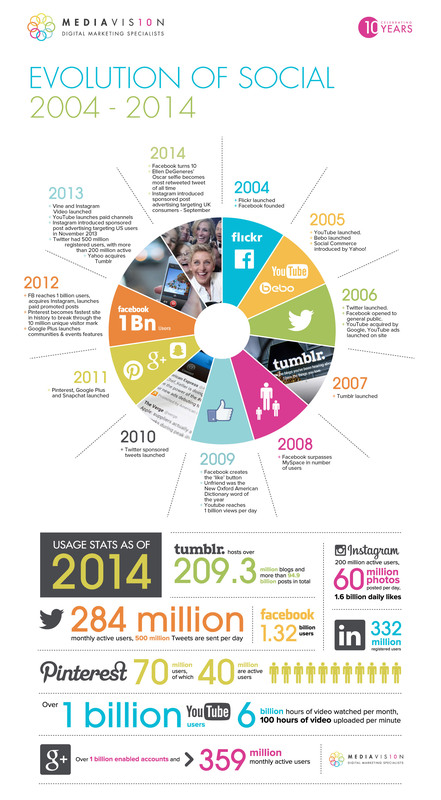 . . well, infographics. 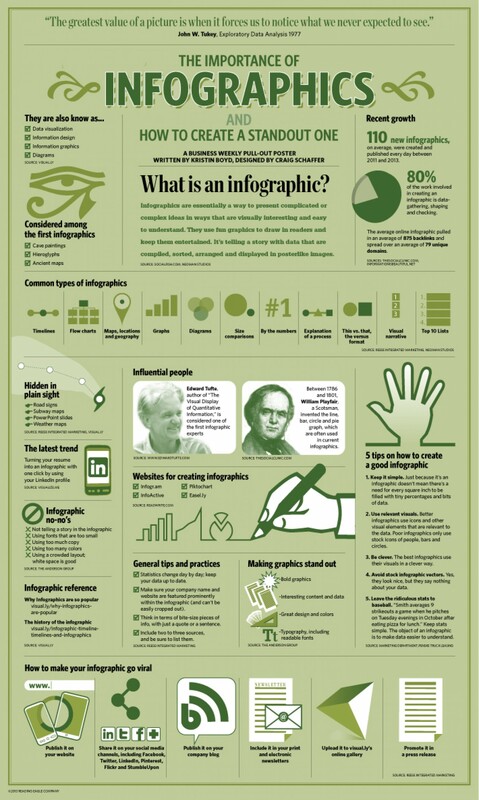 These are great resources if you’re looking for students to create original infographics in lieu of notes, as a study guide, or as a product of their research. These can also begin discussions about purpose and audience and the decisions writers must make to reach the audience for their desired purpose. 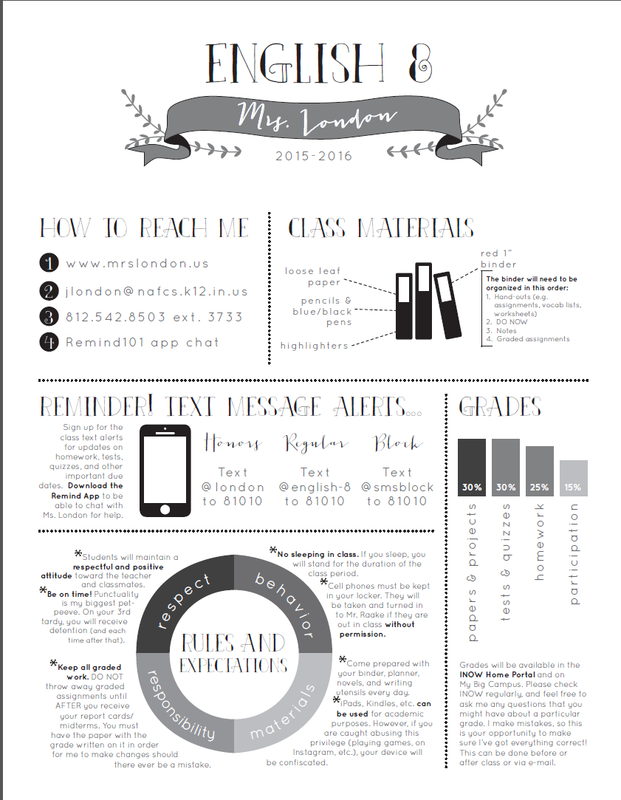 If you want students to create their own, check out piktochart.com and sign up for free! 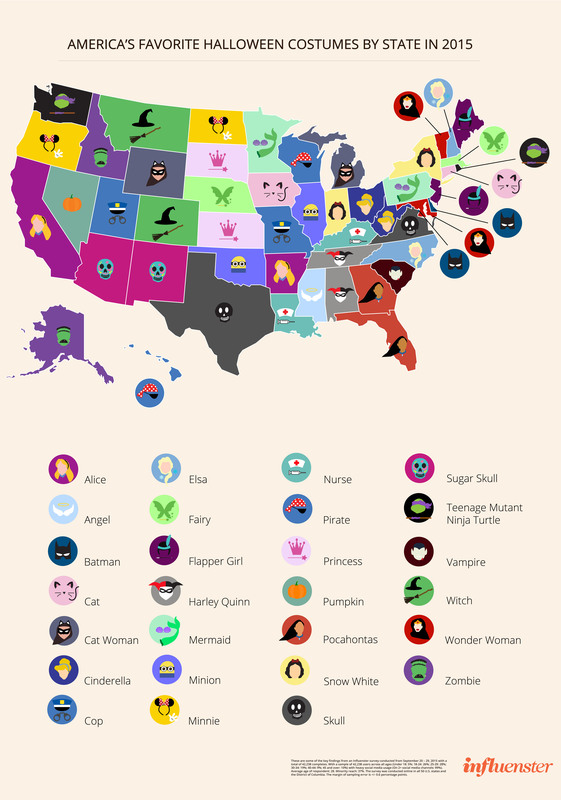 These infographics about Halloween are great for analysis of visual text (RI.9-12.7) and especially author’s choice in regard to structure. Since it’s visual, it’s easier to talk about structure. 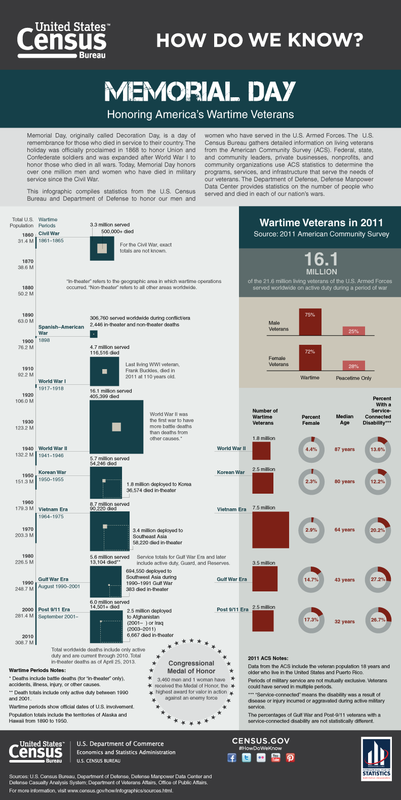 So if your students are struggling with CCSS Reading standard 5, infographics may be a great way to enter the conversation. These can also be a great opportunity to get students prepared to develop and answer inquiry questions for research papers and/or performance assessments. Since this is the compiled research, they can work backwards to determine the possible research question and then assess how well the creator/author of the infographic answered that question. This kind of analysis could then be turned into a checklist-of-sorts of how you sufficiently respond to a research question. 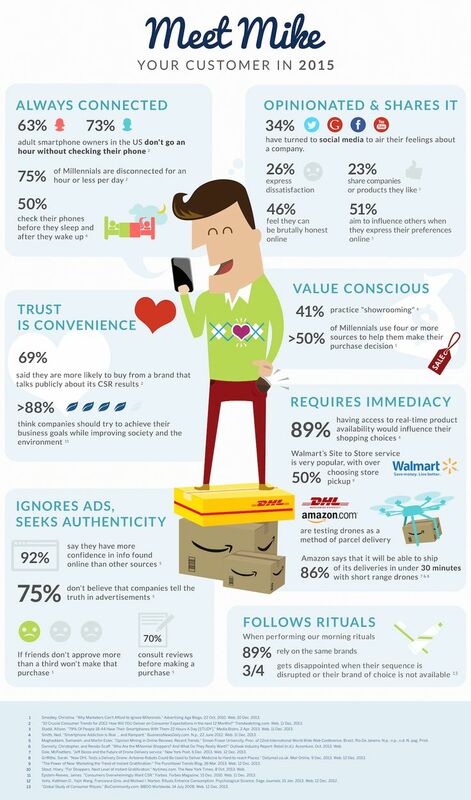 These infographics could also be great for practice with inference, with formulating questions, etc. And of course, if these are discussions with specific expectations/roles/teacher modeling – students would likely be hitting speaking & listening standards as well, particularly SL.9-12.1a-d.
“Infographics of the Week” is back! The subject for next week’s cluster is all about social media as a way to reach customers and about the evolution and trends in social media. 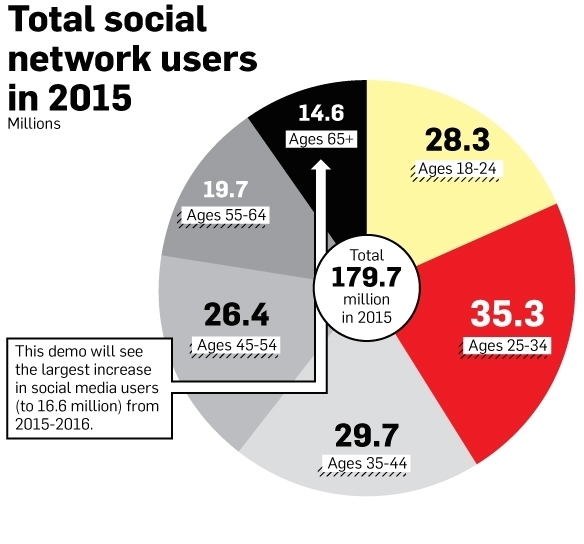 With the constant barrage of the negative aspects of social media, these infographics could begin a conversation about social media that is broader than usual. It’s that time of year and I couldn’t be more excited for all that’s to come! As we prepare for a new school year, one of the things we’re often doing is modifying or updating our class syllabus and expectations. And often, despite our best efforts, these tend to have more blocks of text than we’d like, and our students stare at it and us blankly when we review it in the beginning of the school year. 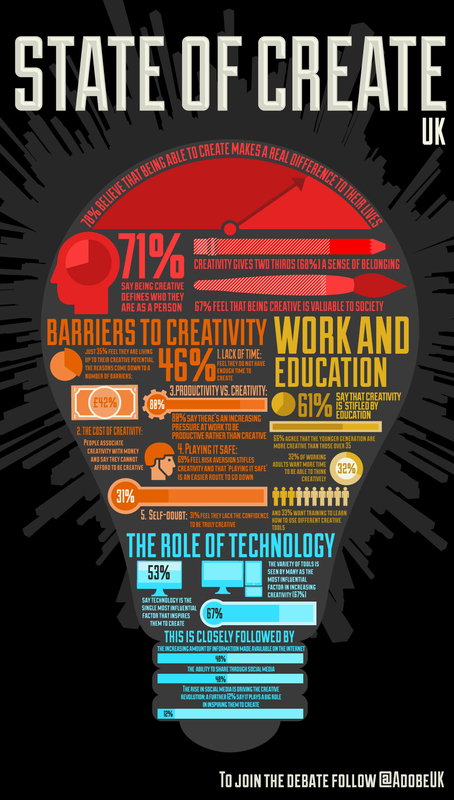 Enter the “Visual Syllabus” or what I like to call the Syllabus-Gone-Infographic. 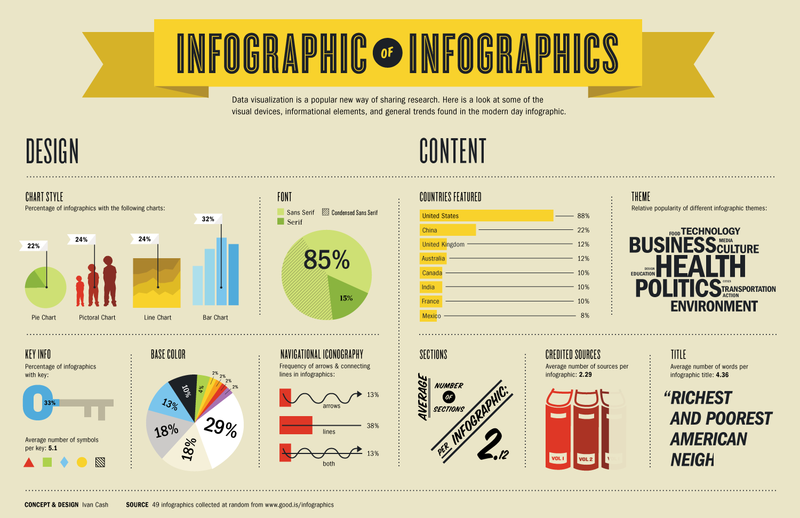 Infographics are effective ways of presenting information largely because of their layout and visual-quality. Bottom-line, students might find themselves reading over it simply because it looks cooler or easier to read. Plus, you can put a QR code on it that will link them to your website. AND if you have a really rad syllabus, who’s to say you can’t use your school’s poster printer to make a large laminated copy to display in your classroom? So here are a few examples of teachers’ visual syllabi. 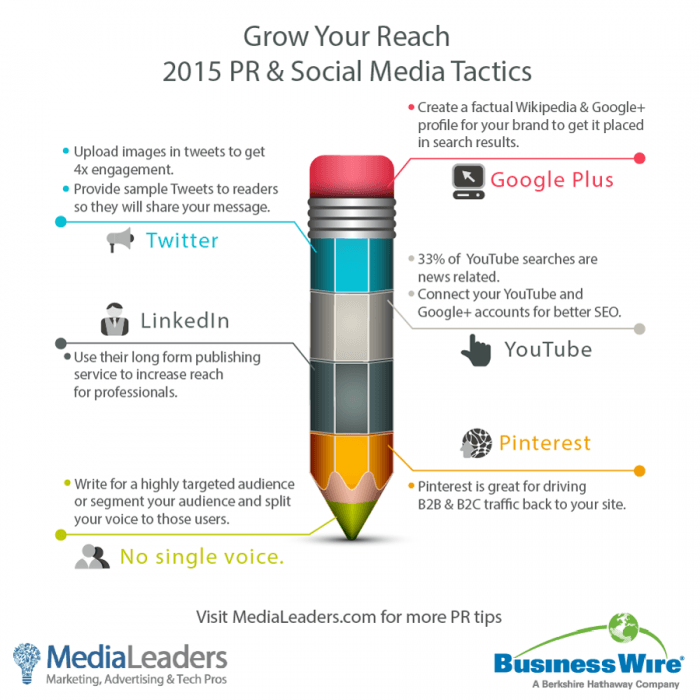 To see this full infographic, click hereenglish 9, version 2 | Piktochart Infographic Editor. 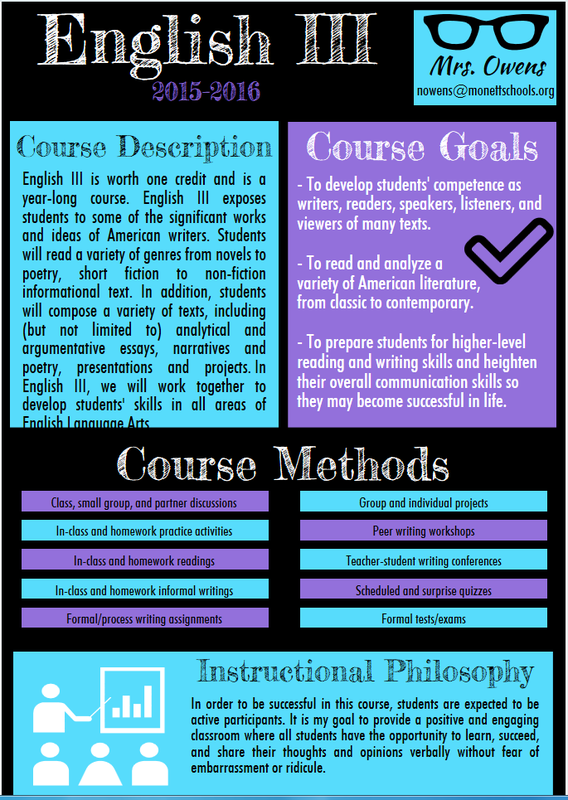 To see this full infographic, click here: 2014-15 Syllabus | Piktochart Infographic Editor. 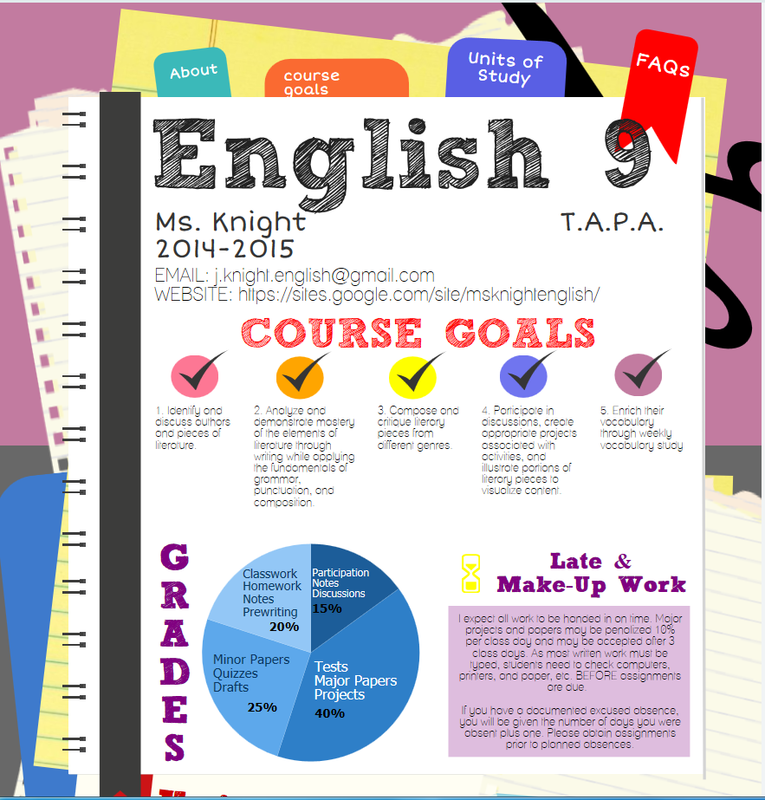 To see this full infographic, click here: English III Syllabus | Piktochart Infographic Editor. 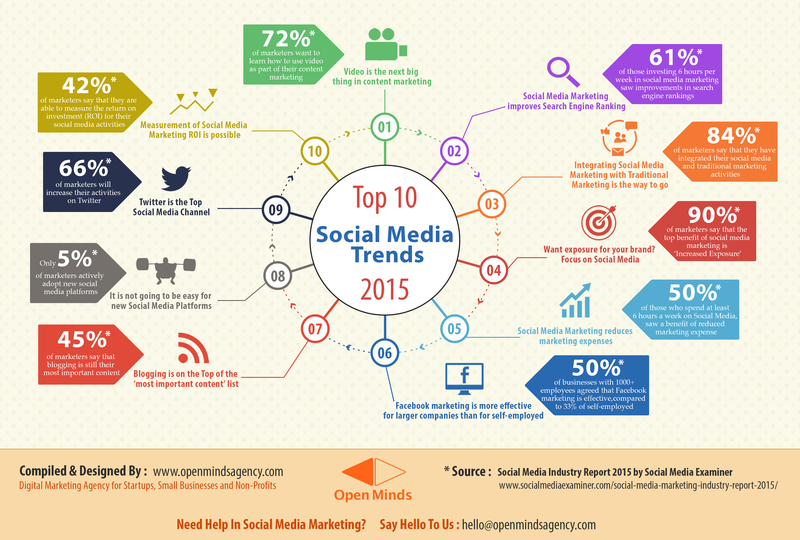 To see this full infographic, click here. 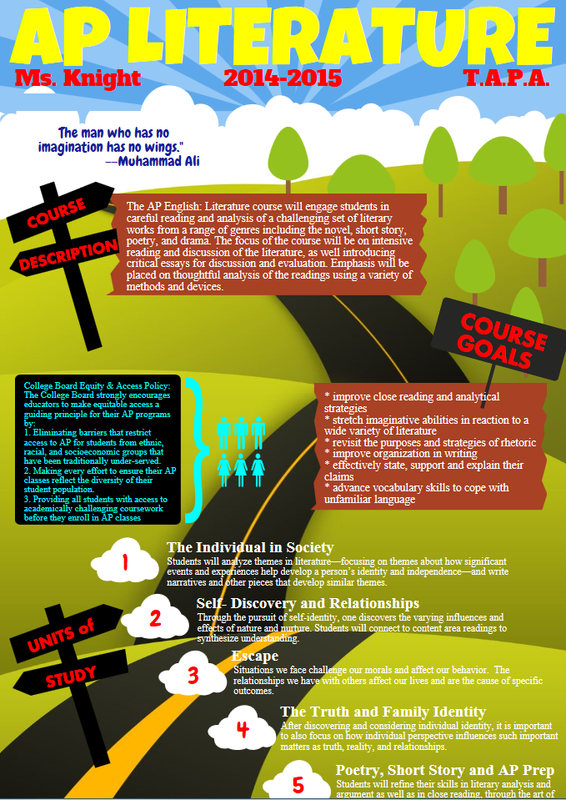 To see this full infographic, click here: AP Literature | Piktochart Infographic Editor. 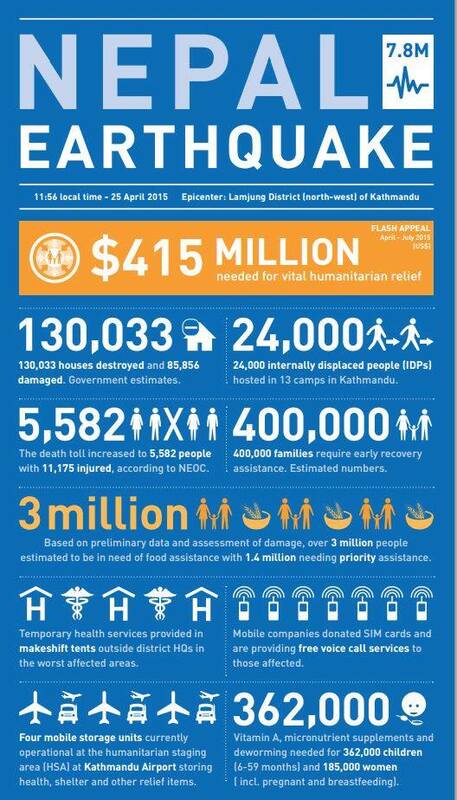 With the recent devastating earthquakes in Nepal in mind, I share these infographics on earthquakes. 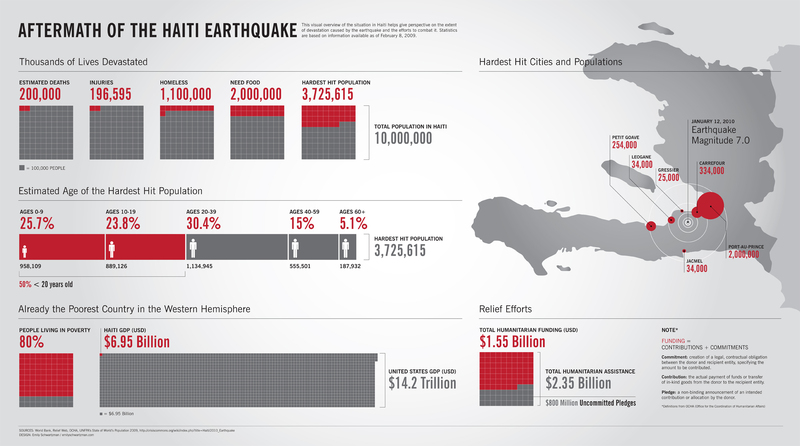 You can use them for content analysis, design analysis, or as mentor texts for their own infographics about Nepal or other disasters. 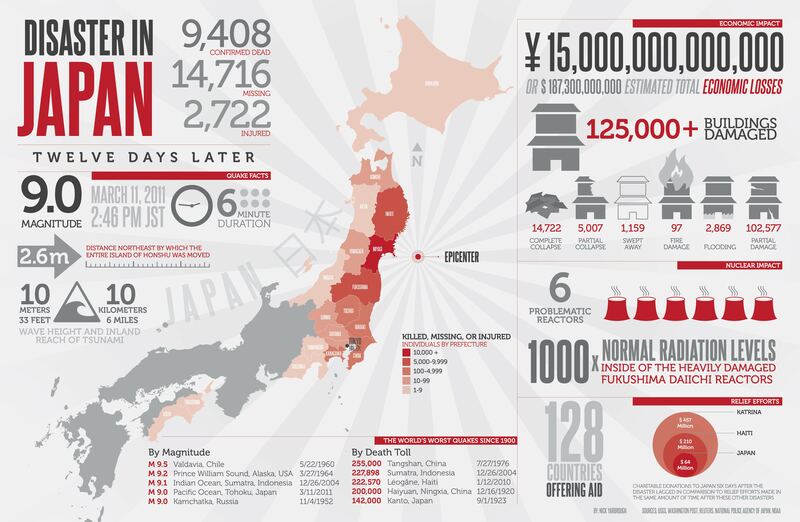 Infographics of the Week are all about, umm, INFOGRAPHICS! 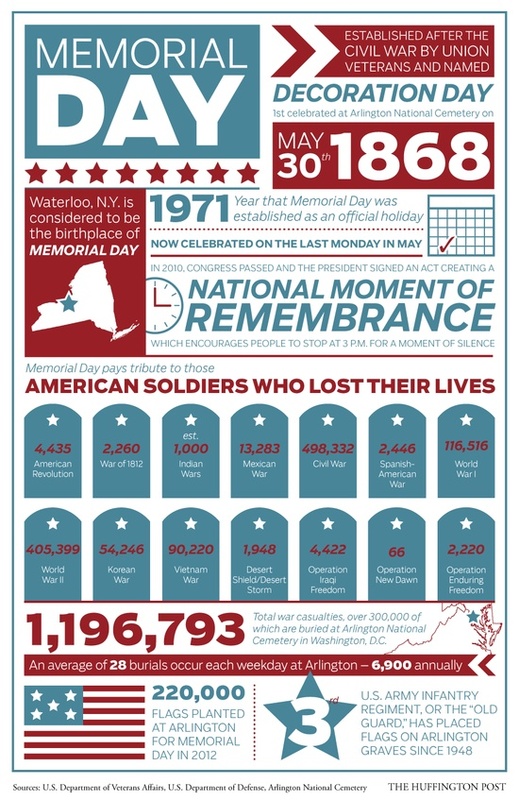 Perhaps these should have appeared on the first-ever infographics-of-the-week, but they appear here instead. 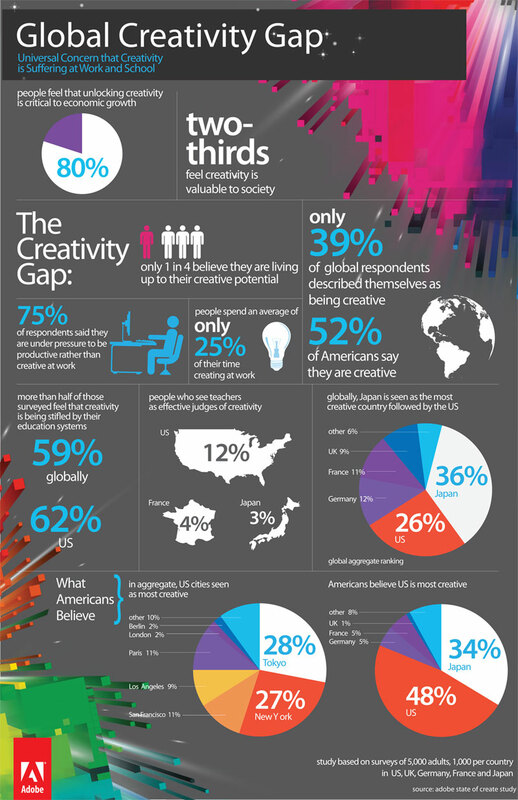 Infographics for the Week of May 4: Creativity! Check out last week’s post for a lot of specific questions to use with infographics if you want to make analysis part of your use of them!